Curb appeal is a major selling factor for your home. People tend to pass it over for their home interior, but what do you think are the first things home buyers see when they arrive at your home? The grass. Some homeowners may read an article about staging their yard (to sell their home for more money) and in return, spray too much weed killer. 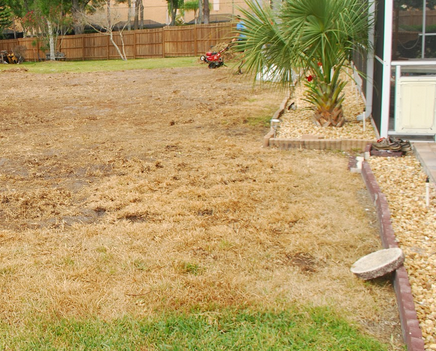 As a result, you end up with patches of dead grass around your yard. Most home buyers will instantly get a negative impression of your home and not feel inclined to make an offer. It’s great if you’re a handyman at home, but patching up things that are still broken isn’t going to help you when you sell your home. 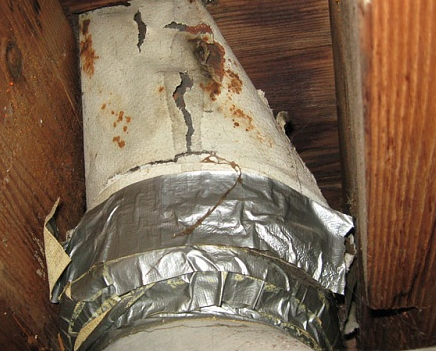 Inspectors will find flaws in the house, regardless of how you “tried to fix it,” and will tell not only the agents, but the home buyers about it. This could lead to an immediate cancellation of contract, and if it’s visible to begin with, will deter home buyers from ever making an offer. The picture above doesn’t reflect the title for a good reason. 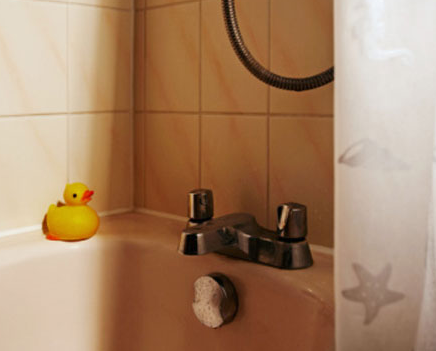 Moldy showers are one of the ugliest and biggest culprits for ruining your home value. No home buyer will even spend a second in your bathroom if it’s moldy. Do yourself a favor and clean it out before selling. Yes, you’re cute little friends can actually be a negative point about your home. 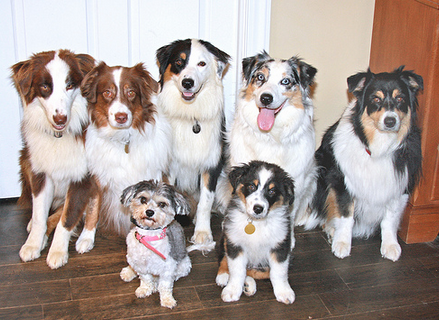 Having a bombardment of dogs greet home buyers can put people in an uncomfortable situation. And that feeling persists the entire time they are trying to look through the home. If you’re going to sell, take the dogs out when you know buyers will be looking. They’ll feel better playing outside anyways. 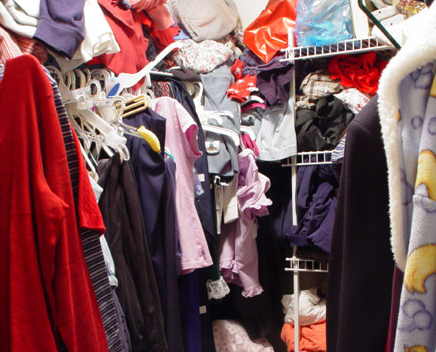 Everyone collects a ton of stuff over time, and naturally we stuff it in our closets. When you decide to sell your home though, this can turn out to be a money pit for you. Home buyers want to see how much space they’ll have for their new home — not how much they won’t have. 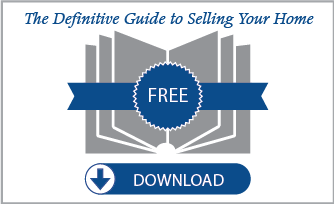 If there isn’t enough space for you, the buyer will think there isn’t enough for them. 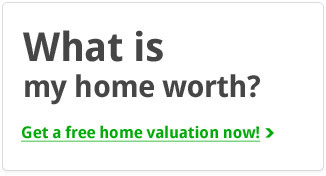 They might be inclined to search for another house that has enough room for their stuff. However, this one is an easy fix. If you’re already about to move, go ahead and stuff all that junk into moving boxes. That way, home buyers can see the closet for itself.